New Zealand’s South Island is often viewed as one of the most beautiful regions in the world. With stunning mountains, lakes, glaciers, ancient rainforests and majestic rivers, it’s no wonder why so many travellers spend weeks in the natural landscapes that featured the Lord of the Rings trilogy. Whether you’re backpacking, want to spend some time in nature or go on a self-drive vacation, the South Island is where it’s at. Don’t worry if you don’t have weeks to spend in the South Island, we can help you see the best places in just seven days. 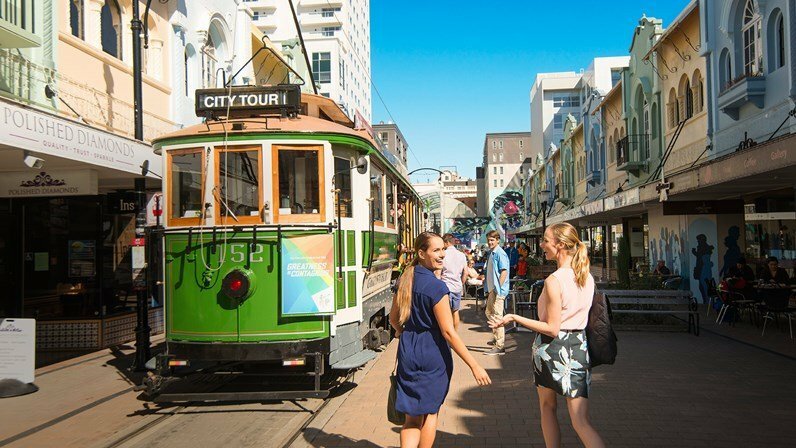 Christchurch is the largest city in the South Island, and a great place to begin your journey. There are a range of rental car options to suit your budget and taste, and plenty to do around town. 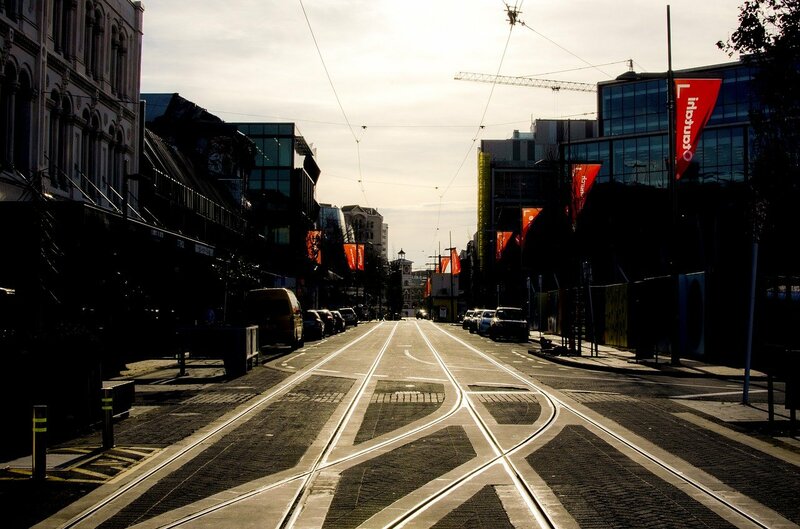 The city was struck by a devastating earthquake in 2011, which destroyed most of the city centre and eastern suburbs (now known as the red zone). 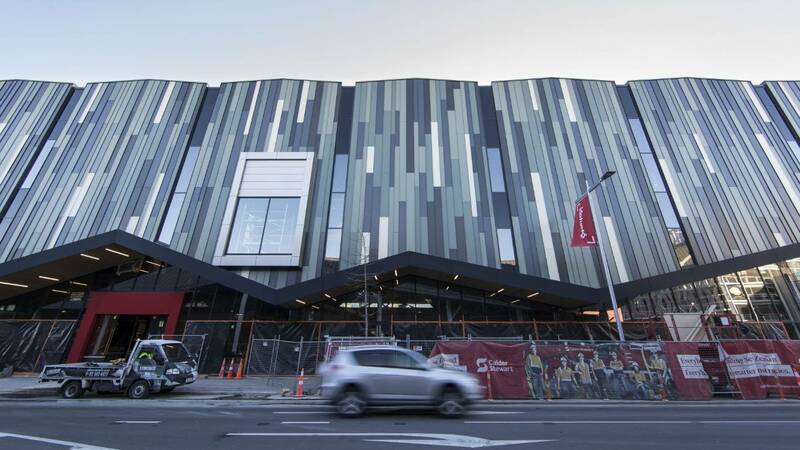 During the past 7 years, Christchurch has experienced a great deal of change. Modern rebuilds in the city centre complement the traditional architecture that survived the earthquakes. The newly-built Cardboard Cathedral is one of the buildings commemorating the earthquake, as the original Christ Church Cathedral was heavily damaged. It still remains to this day, and there are plans to rebuild the cathedral over the next decade. You can visit some of the most hit places by joining a red zone tour, or explore it on your own. Christchurch is also regarded to as New Zealand’s ‘garden city’ due to its beautiful tree lined avenues, lush parks, and Botanical Gardens. 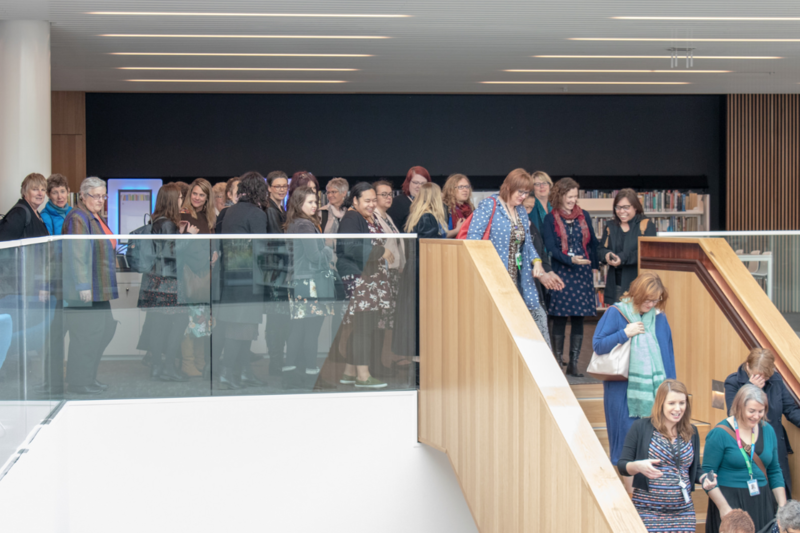 The art gallery exhibits a range of fascinating pieces, and there are plenty of places to enjoy quality coffee or Victorian-style high tea. 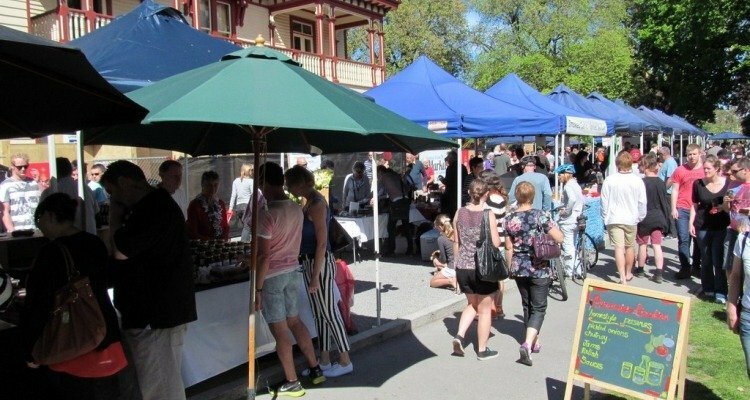 If you find yourself in Christchurch on the weekend, the markets are definitely worth a visit. Leave your hotel in Christchurch and head north on State Highway 1 for 2-3 hours, and you’ll find yourself at the small seaside town of Kaikoura. Known for its abundant sea life, the name Kaikoura can literally be translated as ‘to eat crayfish’, so tasting some of the delicious crayfish dishes is inevitable. On your way to Kaikoura, you will drive on one of the scenic roads of New Zealand, featuring the foothills of the Southern Alps and views of the Pacific Ocean. 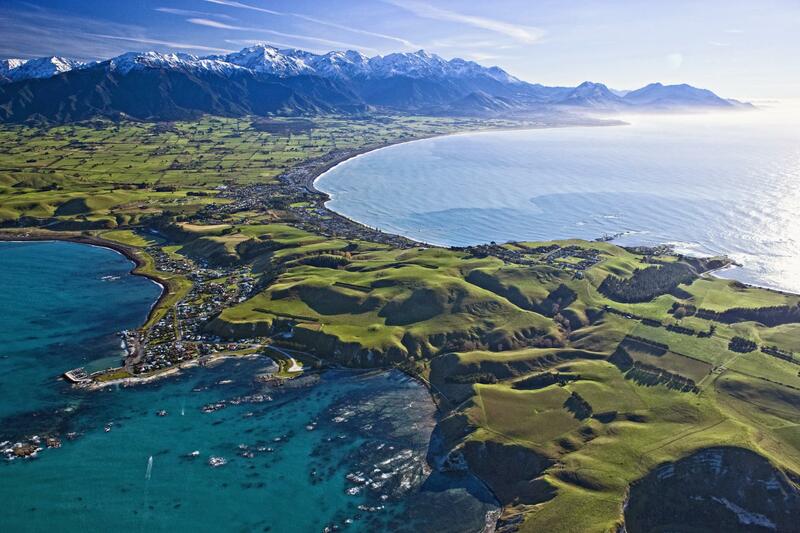 Kaikoura is extremely popular amongst tourists for its whale-watching cruises. They almost guarantee you to see sperm whales during the half-day tours. Besides whales, there is also the chance to see the rare dusky dolphins. There are even tours available in Kaikoura that allow you to swim with these dolphins. As you drive around the coastal road, you might notice wild seals relaxing on the rocks. They come here to breed. Although this can make for a great photo shot, be careful not to get too close. The town itself has many museums giving you more information about the fishermen who lived here to catch crayfish. In November 2016, Kaikoura was struck by a magnitude 7.8 earthquake which caused a great deal of damage to the town and surrounding areas. However, the roads have been mostly repaired, earthquakes have subsided, and it is now safe to visit again. You will want to get an early start to enjoy best views on the drive from Kaikoura to the West Coast. The Lewis Pass is one of the most beautiful ways to cross the Southern Alps. However, it isn’t the only highlight during your road trip to the west. Stop in Maruia to enjoy the pristine geothermal hot springs, or if you need a break from the road, check out one of the many lakes and rivers along the way. The section between Westport and Greymouth is regarded as one of the top 10 drives in the world. Hugging the Tasman Sea, this scenic route passes alongside dense rainforests with some of the best views of the majestic Southern Alps. It’s hard to argue that this is a marvel to behold. The Franz Josef Village is only three hours away from Punakaiki, making it ideal to spend some time in this busy little town. On the way to Franz Josef, you will pass through a place called Hokitika. This is where most of the greenstone (also known as NZ jade or pounamu) around New Zealand comes from. If you’re looking for a meaningful gift for that special someone, it’s definitely worth considering something made from greenstone. In Maori tradition, gifts of greenstone are said to bring good luck to the receiver. Views of the glacier just outside the township are quite impressive and walking on it is just one of the many must do activities here. There are a range of different options to explore the glacier – you can take a self-guided walk to the beginning of the glacier and observe it for free, or take a licensed tour guide when hiking on the 12 km long glacier. 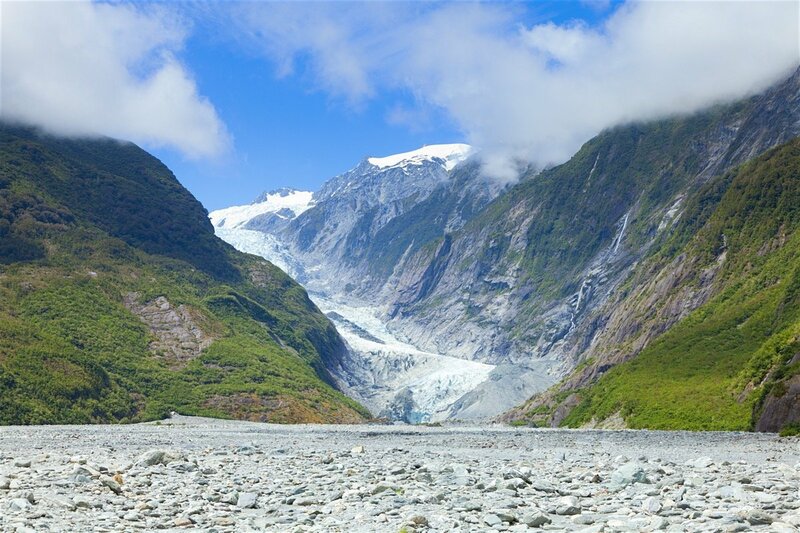 These half day tours include helicopter trips from the village to the Franz Josef Glacier and are a perfect way to enjoy stunning views of Mount Cook at the same time. If you want to relax instead of getting your legs all sore from hiking, you can enjoy the glacier by spending some time in the Glacier Hot Pools. These are located in the lush rainforests surrounding the village. The water comes from the glacier stream and has temperatures ranging from 36 to 40 degrees. There’s skydiving for thrill seekers, kayaking for water lovers and horseback rides for those who want something a little different. Mount Cook is the highest mountain in New Zealand and one of the most photographed natural landmarks in the country. This national park is a great place to do a day hike, kayak alongside icebergs in a lake and go stargazing. In fact, Mount Cook is part of the largest dark sky reserve in the world. Continue your journey through the Haast Pass towards Wanaka. 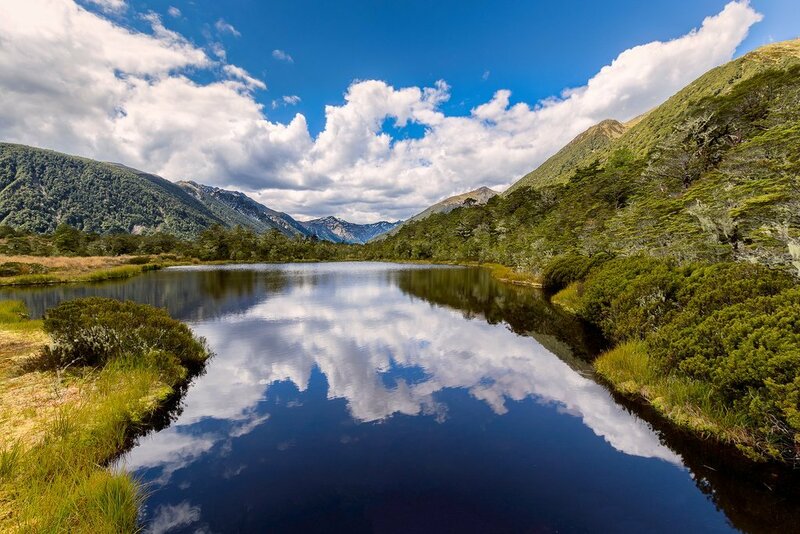 Along this route you will pass by Lake Matheson, often referred to as Mirror Lake, as the lake offers a reflection of Mount Cook on a clear day. In the area around Haast, you will find numerous hiking opportunities towards spectacular waterfalls or turquoise pools. This part of the road trip is considered as one of the most dramatic ones in the South Island. 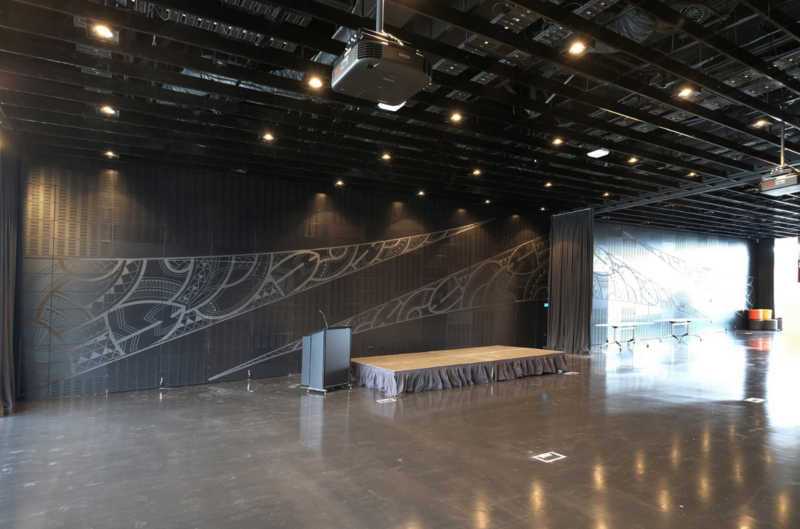 If you have time, make a stop at the Edmund Hillary Alpine Centre, a building showcasing the Mount Cook Region and its people, honoring New Zealand’s greatest explorer Sir Edmund Hillary. As for accommodation, Wanaka is a great place to spend the night since it’s one of the most popular Kiwi hotspots. Alternatively, if you would like to unwind in a more secluded lakeside village, Lake Hawea provides just that – and it’s only 20 minutes drive from Wanaka. Be sure to check AirBnB for accommodation, as there isn’t much in the way of hotels around Hawea. There’s something for everyone to do in Wanaka, with a much more relaxed vibe than Queenstown. You can walk around the lake and enjoy the crystal-clear water & encompassing mountain views. For those who want to get outdoors, Wanaka boasts over 750km of walking, hiking and mountain biking trails for all ages and fitness levels. During recent years, Wanaka has become a place for foodies to indulge their taste buds. 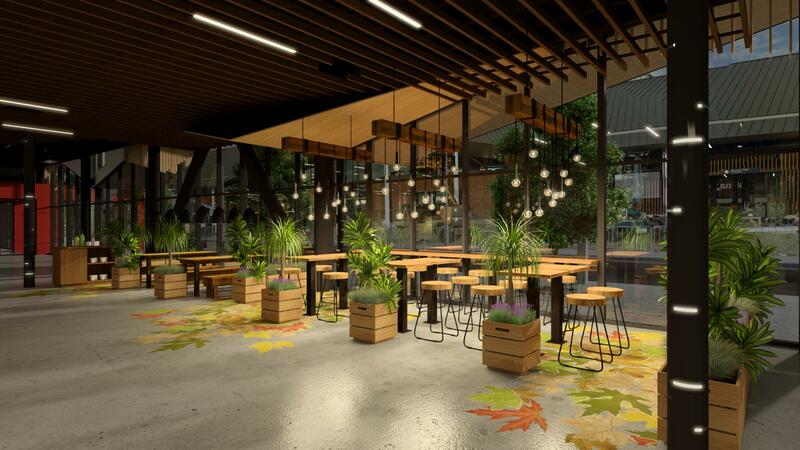 With craft beer on tap and great restaurants, you won’t want to miss a meal here! Perhaps in between dining, you might want to do some shopping? Wanaka has that covered too. If you’re travelling with little ones, they might enjoy a farm animal encounter at the Wanaka Lavender Farm, playing some wacky games at Puzzling World or marvelling at vintage planes and cars in the Warbirds and Wheels museum. In the afternoon you can continue your tour across the South Island via The Crown Range Road, the highest highway in the country. 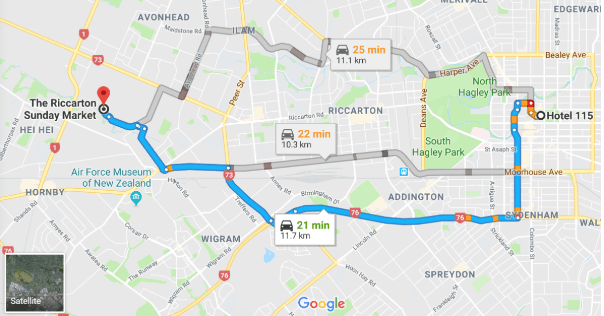 Alternatively, you can take State Highway 6, which hugs the beautiful Lake Dunstan and passes through Cromwell, a town rich with history and surrounded by vineyards. During the summer, you will find some of the most delicious stone fruits in the country here (peaches, cherries, nectarines and so much more). Central Otago is renowned for making some of the best quality pinot noir in the world. As you get closer to Queenstown, it’s definitely worth stopping in Arrowtown for a quick visit. This quaint village was one of the most important towns during the gold rush in the 1860’s. Many visitors also like to take photos alongside Lake Hayes – you’ll see why when you get there. 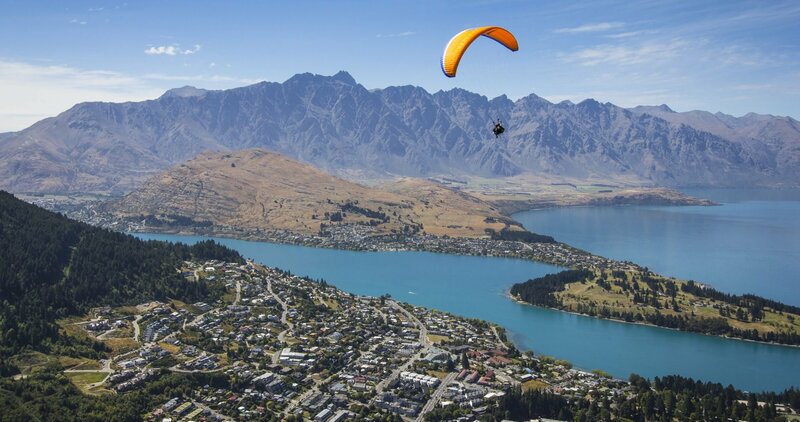 Queenstown is considered as the Adventure Capital of the World. Packed with a wide variety of adrenaline-pumping activities, thrill seekers will feel at home here. A.J. Hackett built the first ever commercial bungee in Queenstown, which has gone on to become popular in many different countries. If you’re in the mood for some excitement, you can go paragliding, skydiving, white water rafting, heli-skiing, or try out the latest attraction – the Nevis Catapult. If you’re planning to do a bungy jump, there are a couple of options. You can go for the Kawarau Bungy – or the Nevis Bungy jump, which is a 134 m high jump above the Nevis River. 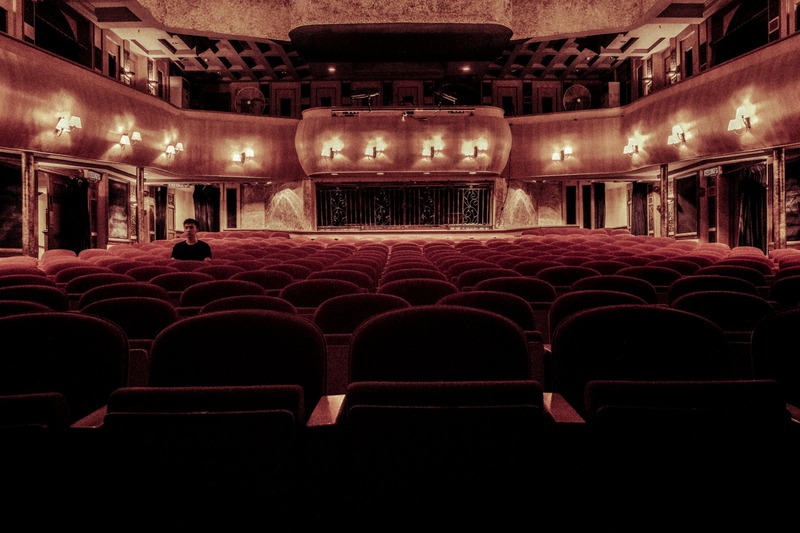 There is no doubt that these are some of the most thrilling activities in the world. The Kawarau River offers huge rapids to get the best white water rafting experiences. It has both sections for novices as well for well-experienced rafters. The river that featured in the Lord of the Rings trilogy has the longest (400m) commercial rapid in the world, called the Dog Leg Rapid. For those looking to relax in Queenstown, the Skyline Gondola provides beautiful views over Lake Wakatipu. Or maybe you would like to enjoy a leisure cruise? The steam-powered TSS Earnslaw takes passengers on a 1.5 hour trip around part of the lake, complete with a cafe, licensed bar and live piano music. Queenstown city is a vibrant tourist mecca, with a diverse range of activities and options on offer. Home to a small international airport, Queenstown is a great place to depart the South Island after enjoying an adventure packed 7 days of fun and thrills. However, if you do find yourself left with some time to spare and want to experience one of the most amazing natural wonders of New Zealand, you can drive down to Milford Sound. Here, you will find a majestic fjord at the end of an awe-inspiring road. It is truly breathtaking. Next Blog : One day in Christchurch, what to do?